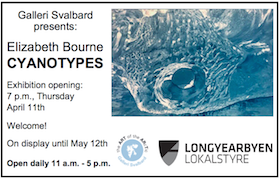 Both excitement and dread are being expressed by Longyearbyen residents upon hearing the BBC Earth reality TV series “Svalbard: Life on the Edge” (“Ice Town: Life on the Edge” outside of Norway) will be filming a second season. Many supporters – and they outnumber the naysayers – are enjoying seeing neighbors they know (or are getting to know) and relishing the exposure the show is giving to potential visitors. Detractors are legitimately pointing out numerous errors obvious to anyone living here (presenting spring scenes as happening in fall, for example) as well as the constant tendency to exaggerate this as an extreme community of off-the-grid oddballs. • Enough people elsewhere found it engaging enough for the BBC to do a second season. I figured there was no way they’d make money, given the immense time and costs, for a reality show on an obscure cable channel. As is often the case, apparently I was wrong. Of course, maybe I should have been tipped off by the enormous number of people seeking me out for selfies and interviews since the series began (not to mention the website traffic). 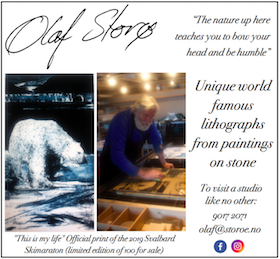 Being a journalist, the only bias I can advocate is that more awareness of Svalbard and appreciation of its uniqueness is a good thing. But it will obviously have impacts others – the tourism industry especially – will see as beneficial. 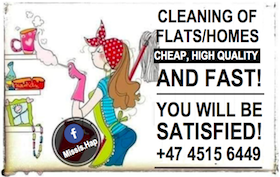 • Seeing totally different types of residents who are cornerstones of the community. 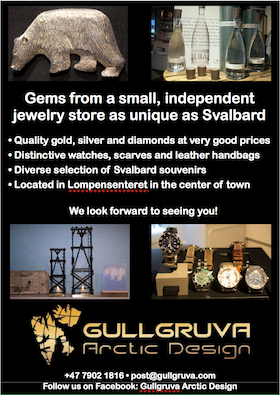 Despite filming of season one happening as Store Norske was almost entirely shutting down, there are no coal miners featured even for an episode. 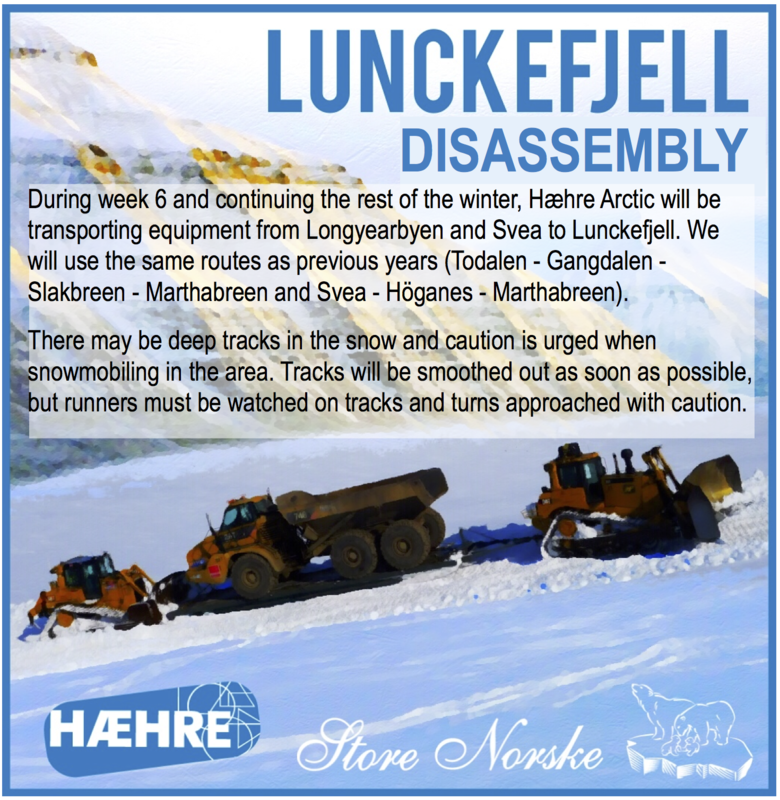 A second season means they can feature one of the few survivors at Mine 7 or one of the maintenance workers at Svea (which might also be a tourist destination during filming). Considering the sharp rise in coal prices lately, that could be a very interesting story indeed for a presumed-dead industry. • Seeing the settlements beyond Longyearbyen. This is somewhat tied to the above mention. 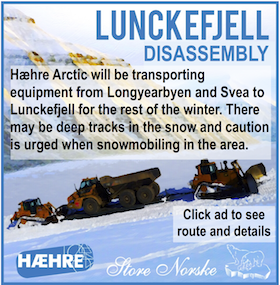 In some e-mails with show producers I offered few names, but many general concepts such as folks from Barentsburg, Ny-Ålesund, Hornsund and Bjørnøya, even if only for an episode or two. • Less mushing. More real life. Look, none of us are idiots. 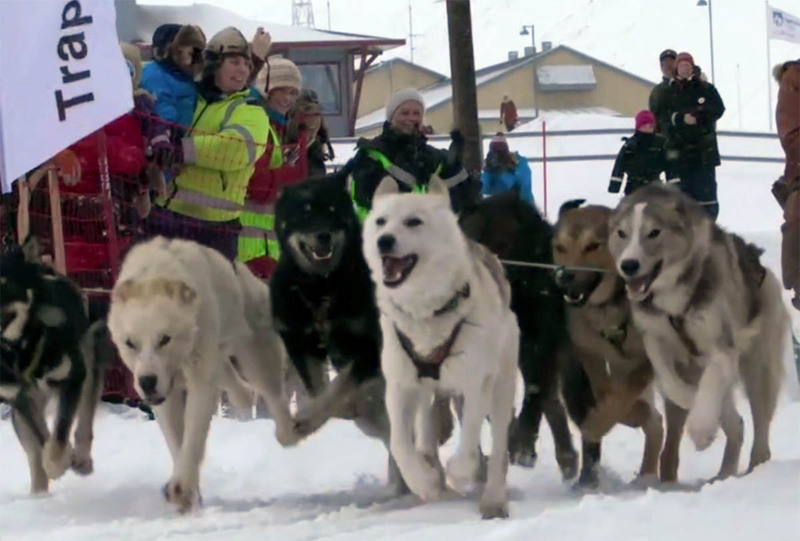 Scenes of dogsledding are far more gripping than government bureaucrats in a room talking (in Norwegian) about landslide and avalanche threats that may force hundreds of us from our homes permanently. But finding someone who can’t keep viewers updated on what’s happening? Totally possible. • Closing narratives on season one characters. It turns out the show plans to continue showing some of them along with adding new characters (and it appears they’ll have fewer main characters and follow their lives in greater detail). There are definitely season one folks with unfinished storylines. 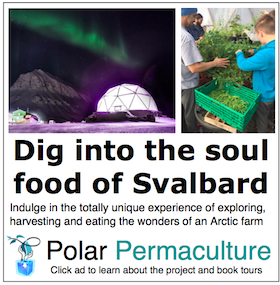 Christina and Grace have moved into their off-the-grid cabin, Benjamin Vidmar’s Polar Permaculture project may be booming, and Wiggo keep branching out his tour offerings. I can’t imagine there’s a bad side to offering those updates. 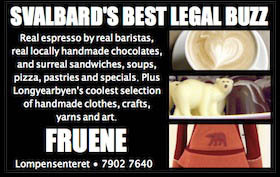 Also, they could resurrect footage of Svalbard Bryggeri guru Robert Johanssen (maybe as part of something showing those trying to bring small businesses here as part of our economic future – telemarketing and that insanely expensive glacier water, for example). 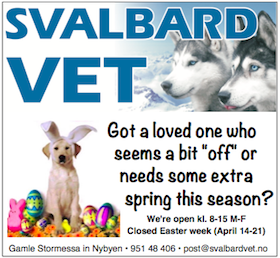 • Showing what happens in Svalbard beyond spring. This is listed last because it’s already been deep-sixed. The second season will begin filming in January and wrap up at the end of May. OK, I get that five months of filming is cheaper than eight, especially since not much of what they shot between October and December during the first season was aired. I also totally get not spending the summer here with the cruise tourists, which is my least favorite time of the year since we largely degrade into just another stop on their voyage. But I could totally see a season that includes the final week or so, the return of locals and new university students (filming their survival training could be most of an episode), and all the fall and winter happenings overlooked in the first season. 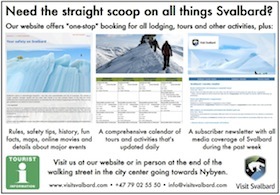 Not to mention they could have actually been here during the holidays – they left in mid-December for six weeks, although a couple of them rushed back after the avalanche for a few days – and film events such as the 100th birthday of Store Norske and the one-year anniversary of the avalanche last December. Reality TV. Bleh. 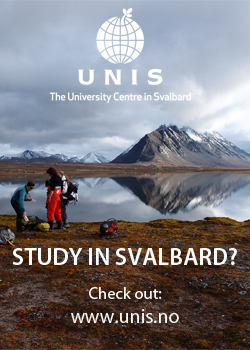 If you want to know about reality in Svalbard, read Ice People! Hey, Mark. Maybe the producers should hang out in the parking lots of doughnut shops in Canada. That’s where the real action happens: where cougars fight to the death with men, and lose.